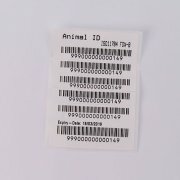 Syringed Electronic Tag is a kind of tag specially designed for pets,livestock,and animal. 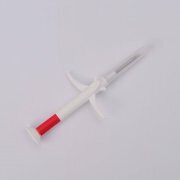 It is syringed into animal's body by certain syringes. 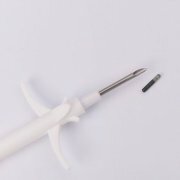 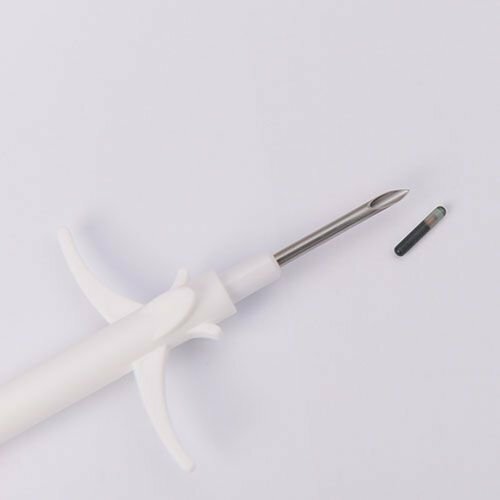 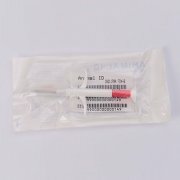 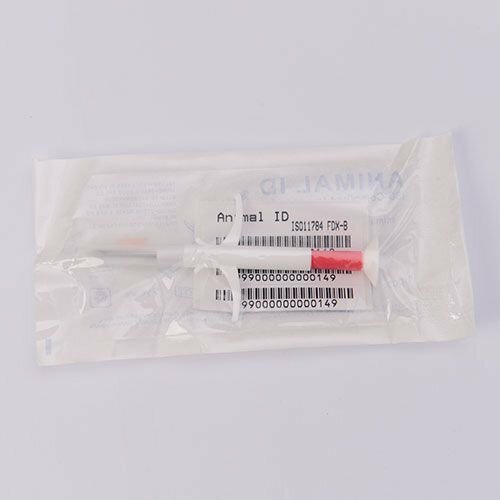 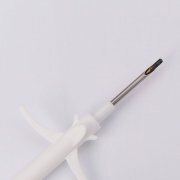 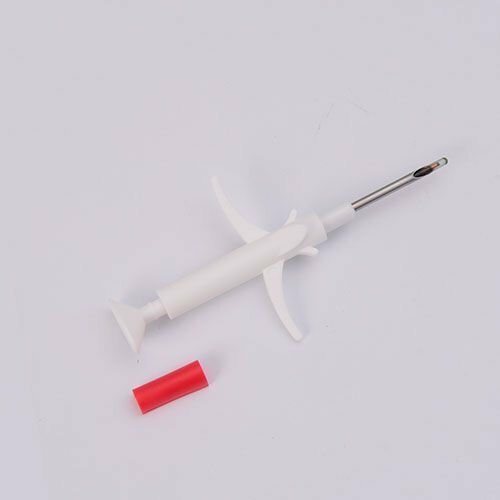 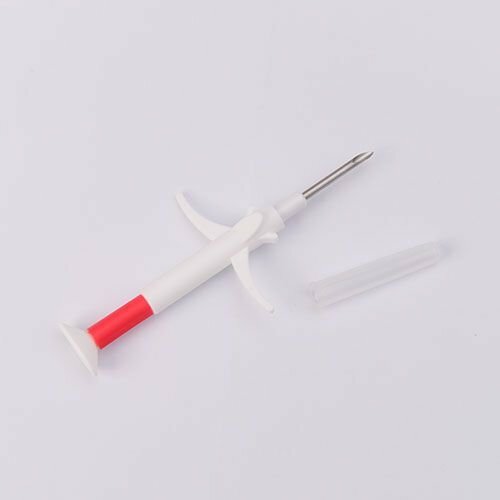 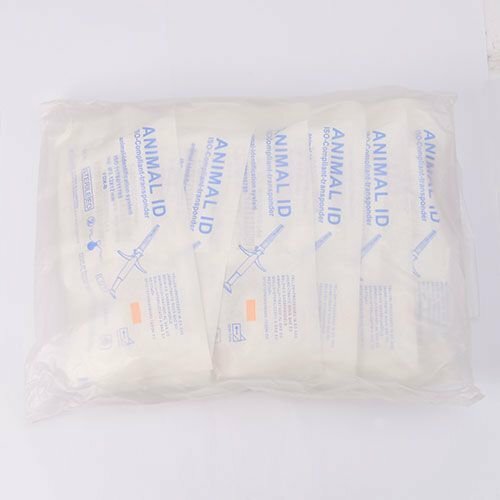 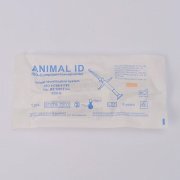 It includes the disposable syringe and the electronic tag, bar tag that meet the IS011784/11785 standard. 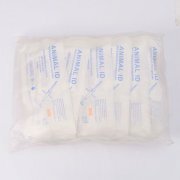 It uses EO to sanitize and has a five year period of validity. 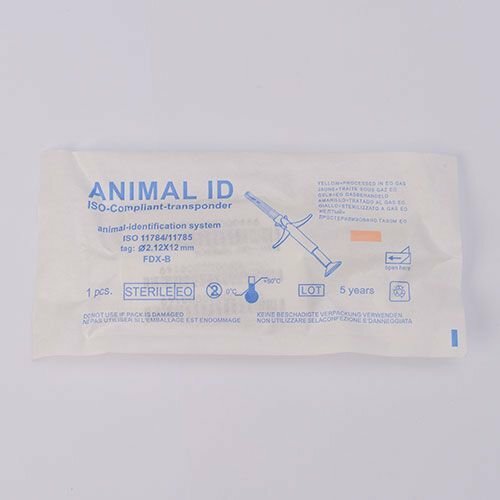 Durable Guaranteed to last the life of the animal. 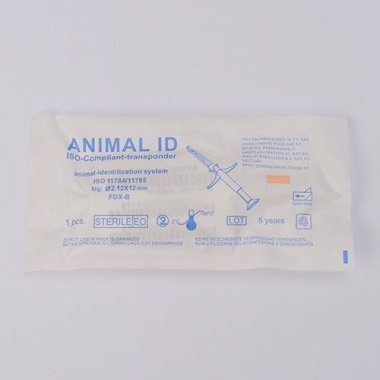 Components One set contains a syringe body, a needle, a microchip, six bar-code stickers, a printed pouch. 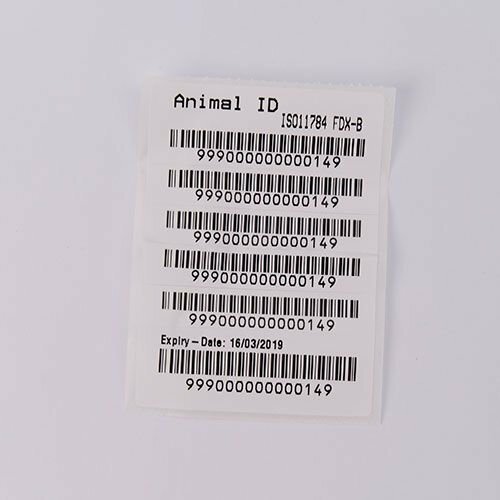 Electronic File ICAR approved ID numbers in electronic file. Recommendation DW(A)R152 and DW(A)R152st reader can read ISO compliant chips and transfer data to PC via Bluetooth or USB. 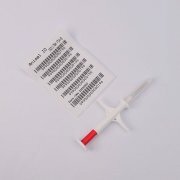 DW(A)R152i2 reads chip and barcode.